Earlier we have posted about the change in the Google Play store which allows developers to giveaway their paid products like the Apple iTunes store. Read it here - Google Play Store now lets developers giveaway their premium apps and games similar to the App Store. After this change there are a lot of icon packs which are paid earlier changed to Free for a limited time. This post is a try to collect as much icon packs as possible. If you know any icon packs which were paid earlier and now turned FREE let us know, we will add it to the collection. 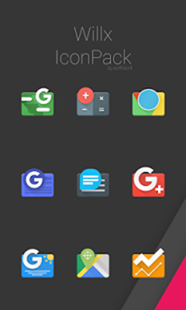 These Icon packs are FREE for a limited time, but if you install it on your device during the promotion time,it will be available for FREE always. 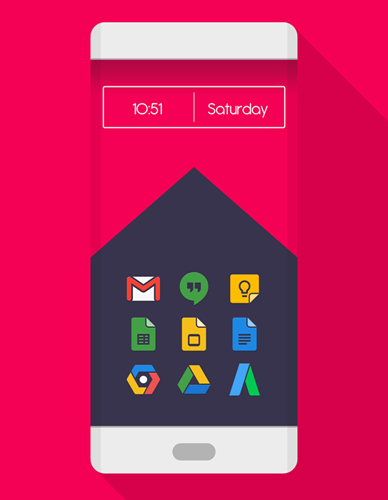 Get the list of icon packs, Apps and Games which are under giveaway for a limited time. Actual Price : INR 60. 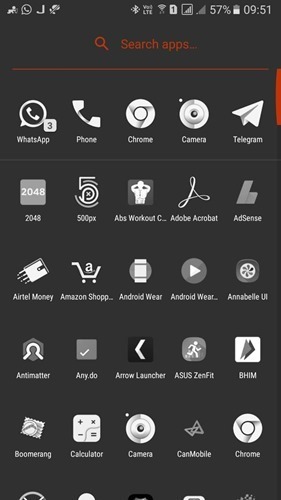 Android icon pack collection which are FREE for a limited time. Grab it now.